Pefect! 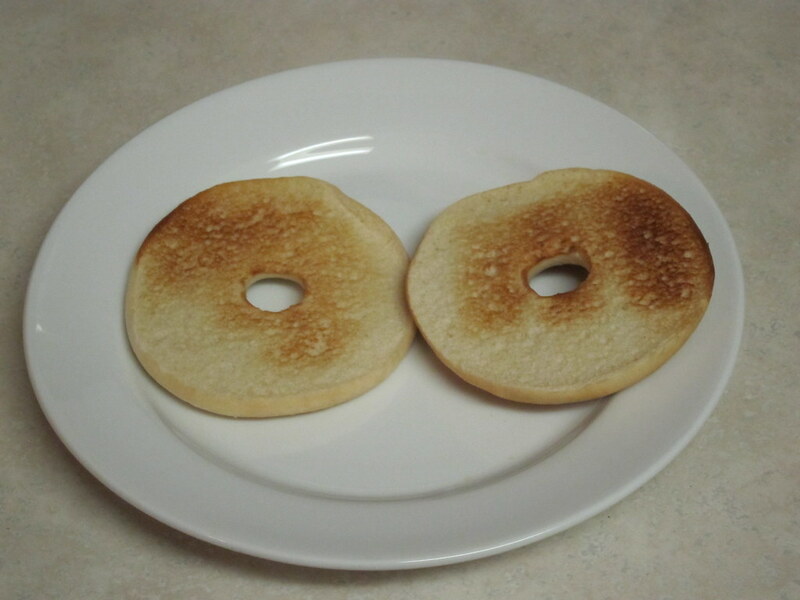 A whole bagel, but really only a half and only 110 calories. Plus they're small and portable so I can take it with me. I love 'em. John, not so much. 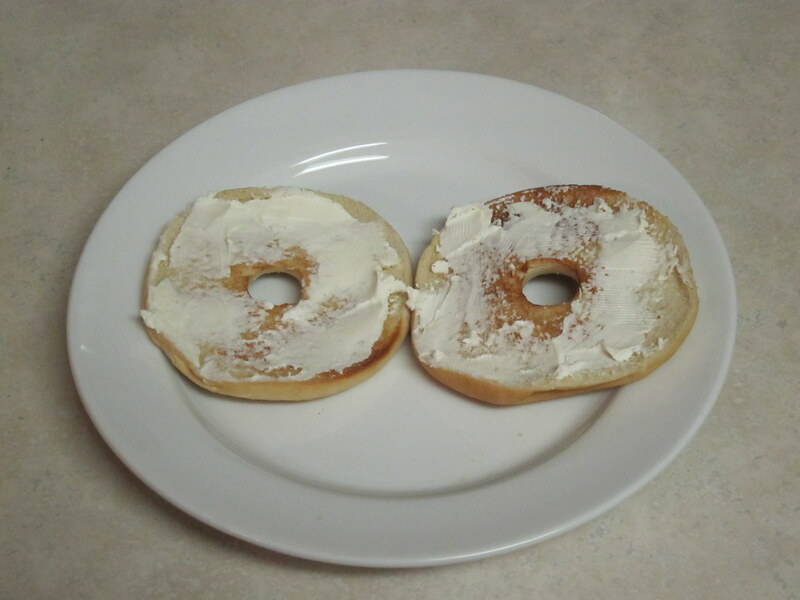 The whole bagel eater in our house doesn't find these filling enough. 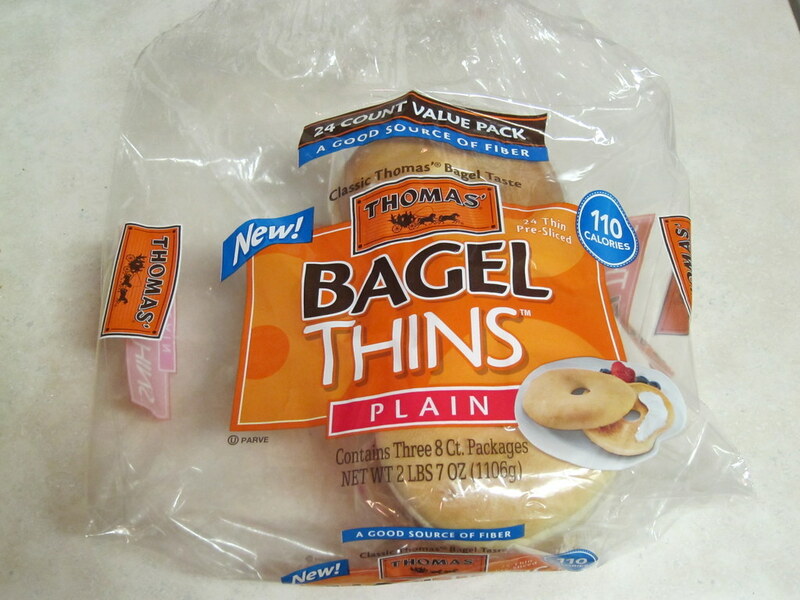 I just tried these for the first time this week when my husband bought some for his diet. I think it's the best idea! i just got these too! love em!